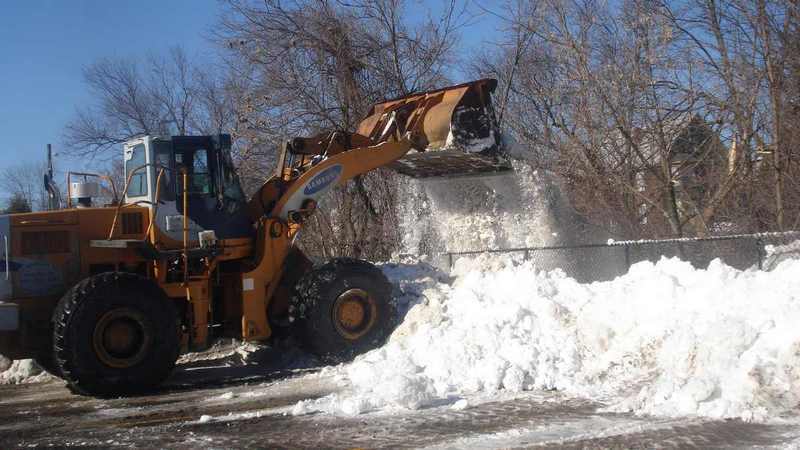 Our Boston Commercial Snow Plowing and removal division is one of this area’s leading and innovative companies in the Boston snow removal industry market. We believe that snow removal in the Boston area is a critical, and at times emergency, service that must be well planned in advance. In 2015 we were voted one of the Top 50 Snow Removal companies in the entire United States. This was primarily a testament to our hard work, valuable employees and skilled in-house training that we provide year-round to all of our snow plowing and landscaping employees. We know that being a leader in the snow removal industry has enabled us to provide to clients an efficient service at a reasonable cost, that they can rely on every single day of the winter season. We provide our clients commercial snow removal services when they need it most; not days later like some other companies. 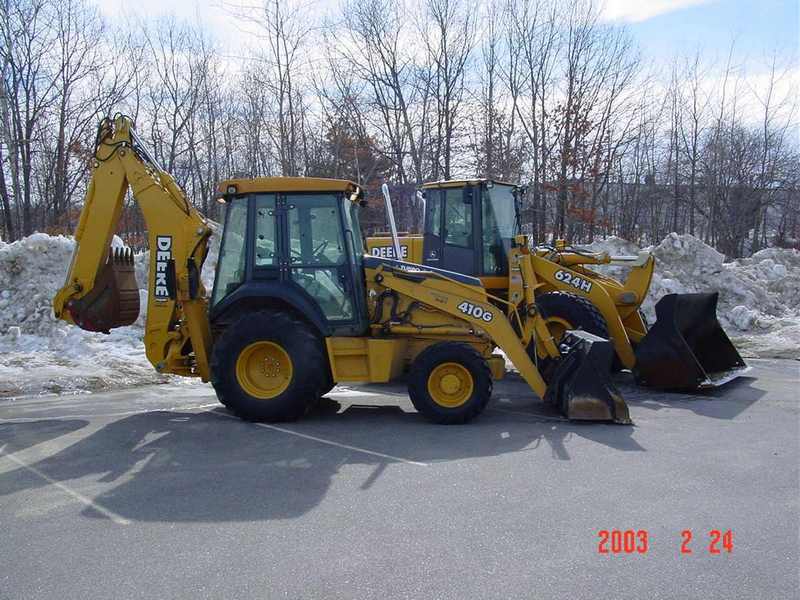 Our commercial snow removal division in the Boston area is this area’s leading company in the snow removal industry. Our innovative services and processes has given us the luxury of having a wide footprint in the Boston area providing commercial snow and ice removal services to a large number of clients for many years. The wide variety of snow plowing and snow removal equipment on hand has proven us capable of handling Boston area snow removal during the worst of winter storms in a timely fashion, so that your company and property will be opened as soon and as safely as possible. When you partner with Tompkins you will know and see that you have made the right decision in partnering with us your commercial snow removal needs. Even during the salt shortages of these past years we have the resources on hand to ensure to all of our clients delivery and availability of ice-melt products be at bulk order and bagged throughout the entire winter season.